The 13th annual I-70 Baseball Coaches Clinic will be held on 2016 Martin Luther King Weekend- Sunday night 1/17 and Monday 1/18. We are very excited to announce our speaker lineup and will put this lineup up against anyone’s. 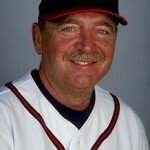 Leo Mazzone, Former Pitching Coach of the Atlanta Braves. – Rick Eckstein, Hitting Coach, University of Kentucky. 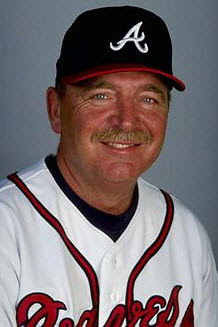 Former hitting coach of the Washington Nationals. Brother of former Cardinal Shortstop David Eckstein. – Pat McMahon, New York Yankees. Former Head Coach at Mississippi State and Univ of Florida. – Jack Leggett, ABCA Hall of Fame Coach and former head coach at Clemson University. Get the full brochure here.